What still was missing is now complete. I have written down some thoughts about my musical background, about my life and my motivation. Essentially about what I do and why I do that. Please follow this link and find out more on the Stimulous subite. 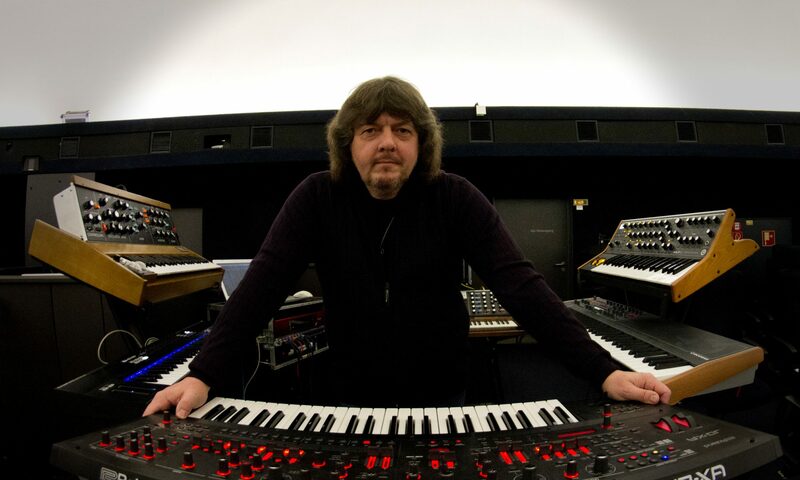 We have added a new subsite called „Own Sounddesigns“. 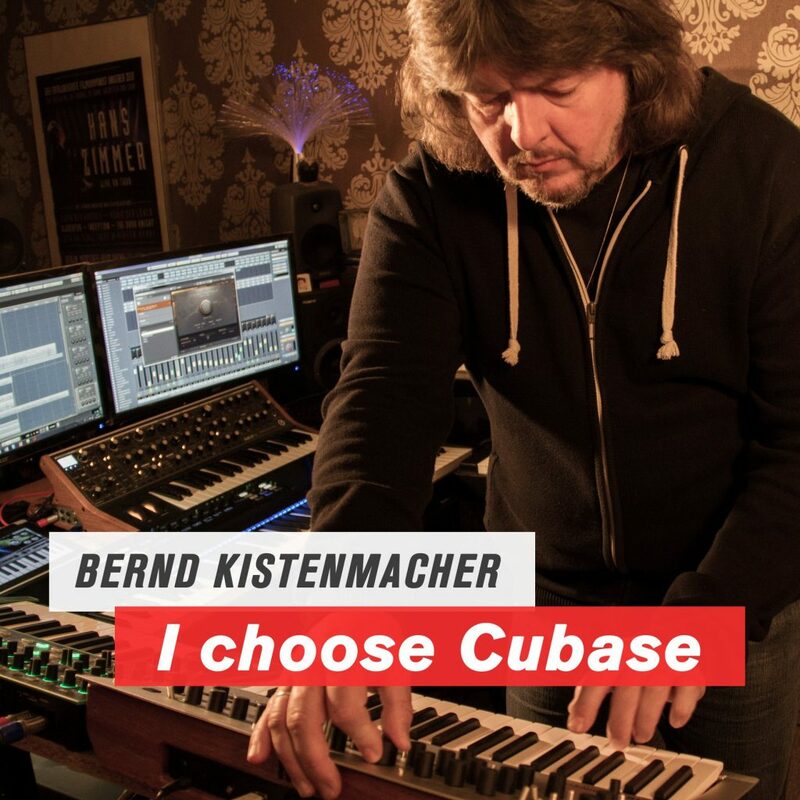 From time to time Bernd Kistenmacher writes test-reports to demonstrate and present new synthesizers. Part of them are so called „Sound-Examples“, which show the possibilites of the featured synthesizer. This here is only a „proof of doing“ and therefore it is not part of the „Sounddesign“ site. To check it out, lease follow this link!